April is Oral Cancer Awareness Month. 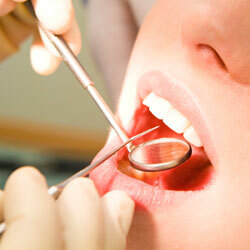 So, are you aware that nearly 50,000 Americans are diagnosed with oral cancer every year? 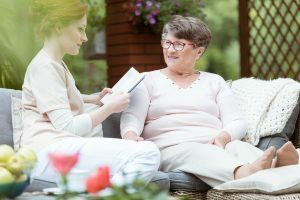 Did you know that only about 50 percent will survive more than five years beyond their diagnosis? Were you aware that oral cancer is responsible for more than 9,500 deaths each year—that’s about one death 24/7? 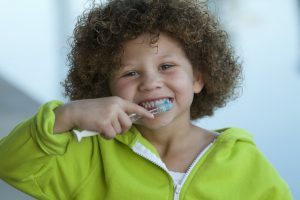 Finally, did you know that your general dentist in Fayetteville, NC is on the forefront of health care providers helping to prevent this disease? At each one of your dental checkups, we conduct an oral cancer screening designed to detect early warning signs. 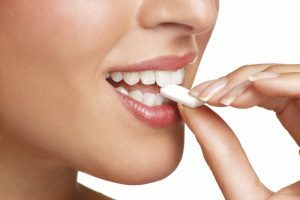 Let’s take a look at some of those signs, as well as the risks for oral cancer and the steps to a screening. You know you want a brighter smile, but every time you pick up the phone to schedule your appointment, you pause. A few people you know have complained about the sensitivity they experience after their whitening appointment. 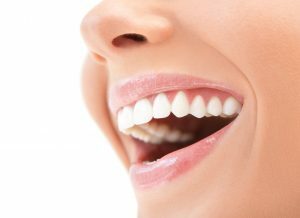 If you have any concerns about possibly getting teeth whitening in Fayetteville, NC, continue reading. 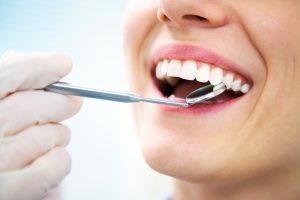 Yes, patients may experience some sensitivity after a whitening treatment, but here’s why and how Ascot Aesthetic Implants & Dentistry can help you enjoy your teeth whitening treatment both before and after.